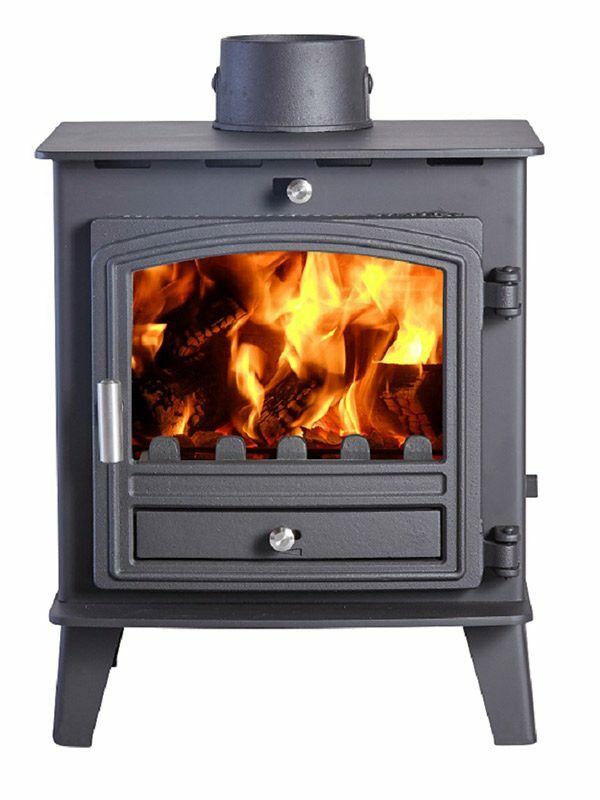 A real fire can create quite the atmosphere, but this used to come at an awfully high environmental cost – not any more. 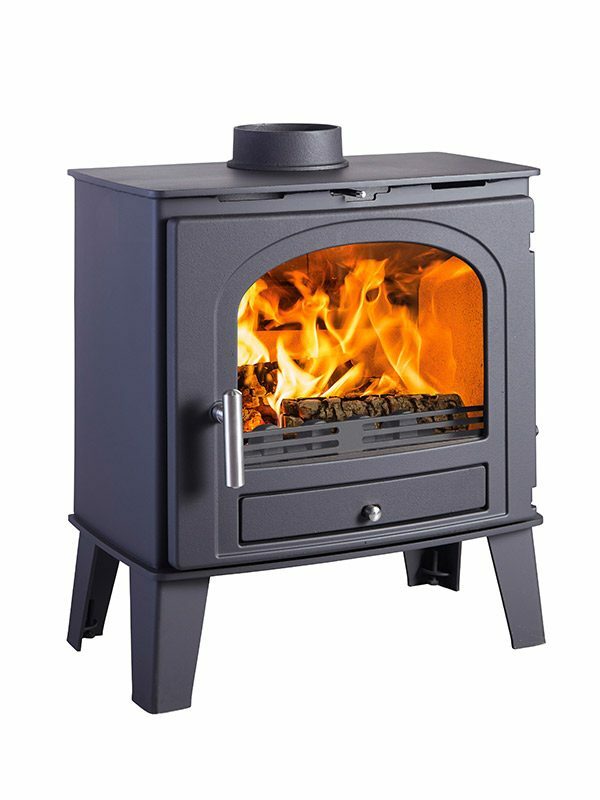 With a fantastic 78.6% efficiency, our Herald 14 will elevate your carbon conscience. 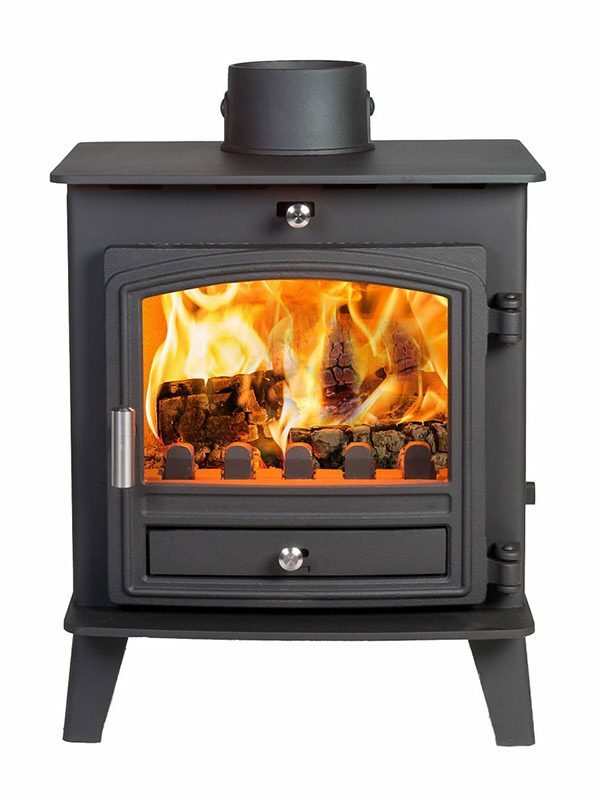 With our frequently imitated and never replicated Cleanburn technology, you can load up the large fi re bed with your chosen fuel and be confident that your Herald 14 will burn away happily on its own, needing minimum attention but giving maximum output. 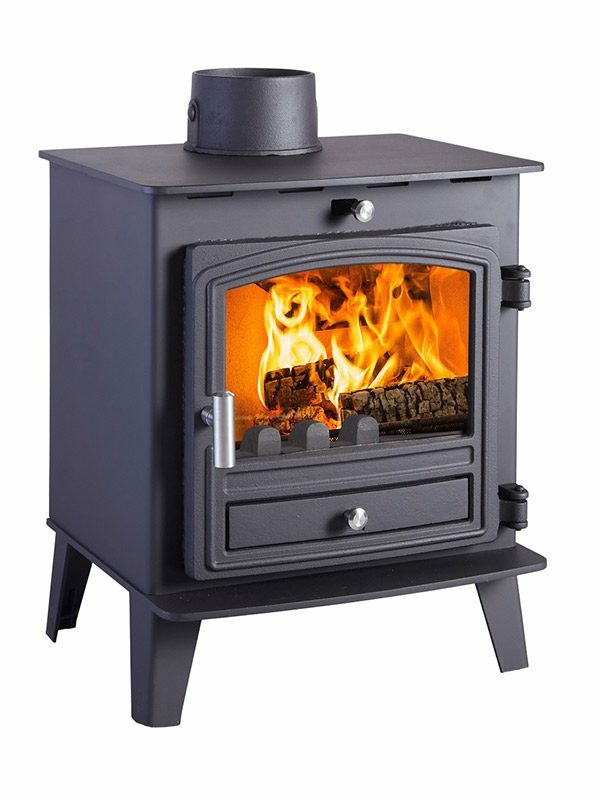 If you want a cosy room but are limited in space, here’s your perfect match. 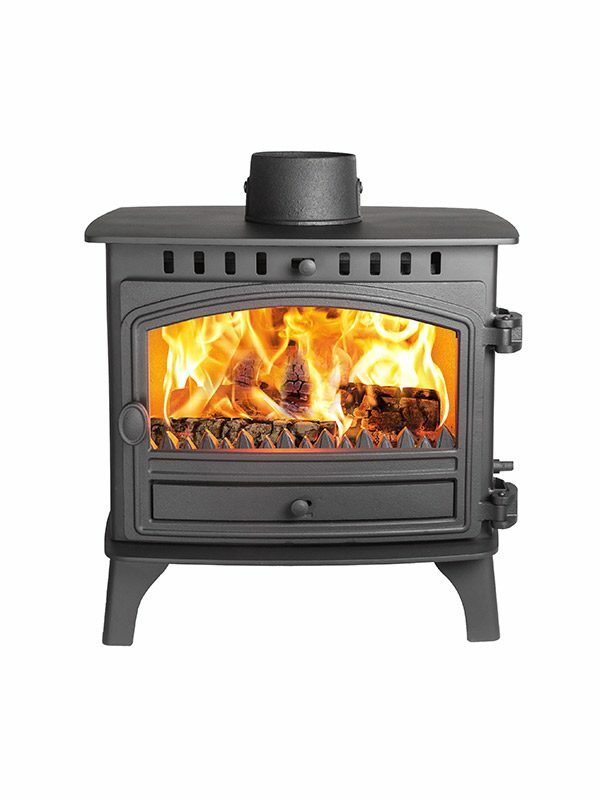 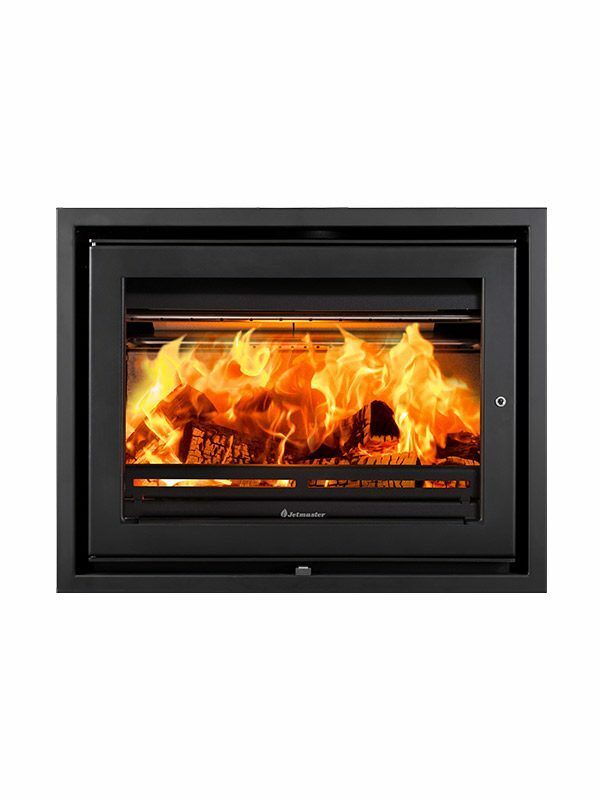 The eco 4 is our solution to a problem that is familiar in many homes: a wide fi replace with a narrow hearth. 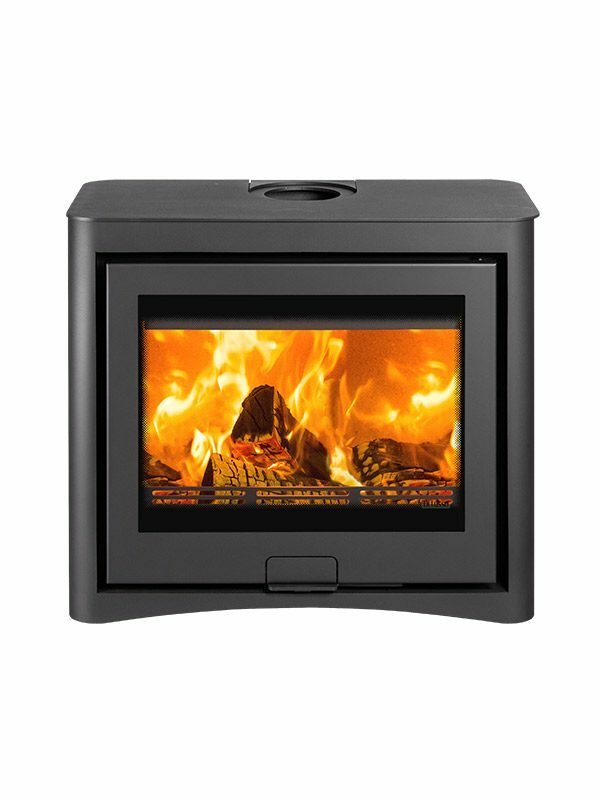 This space-saving room heater is certainly not stingy when it comes to performance either. 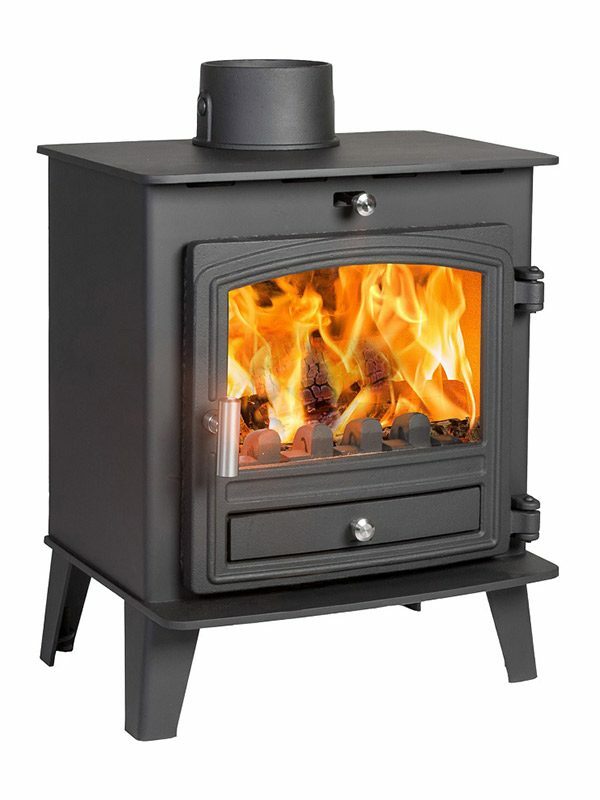 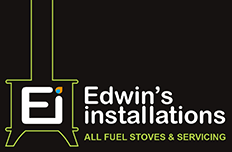 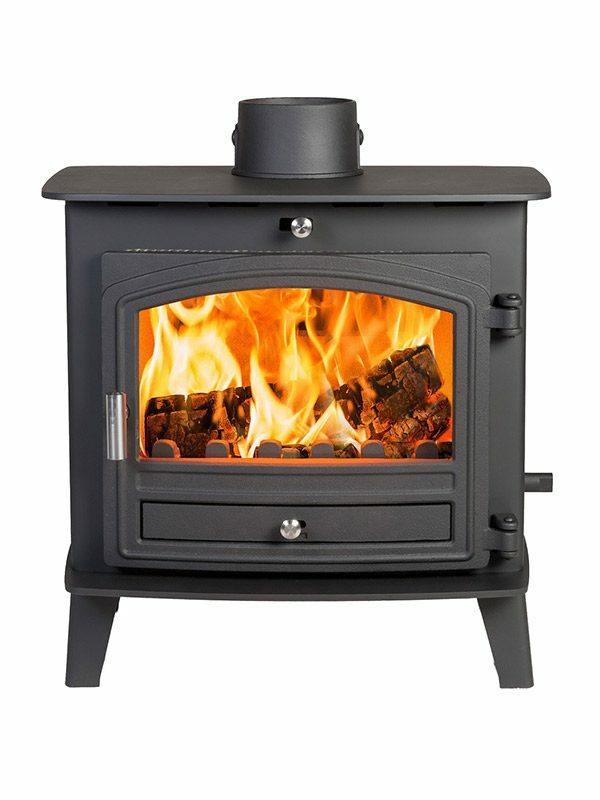 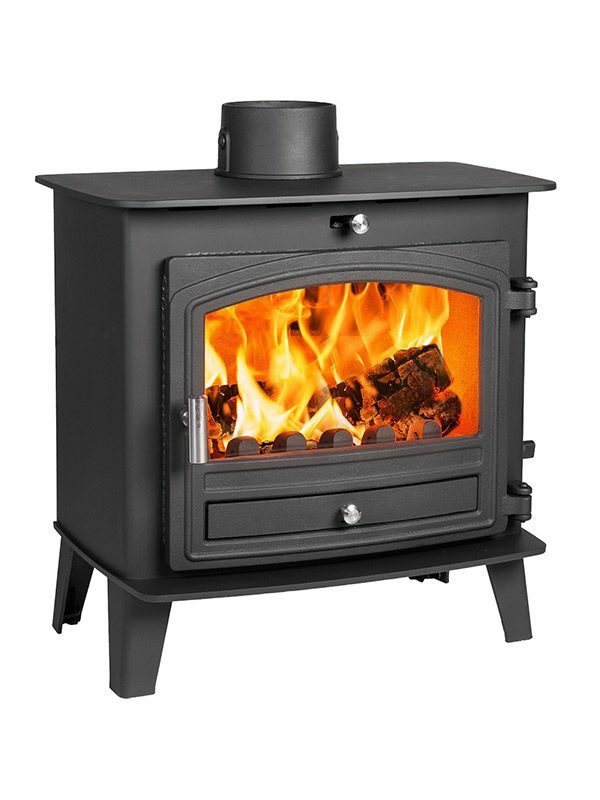 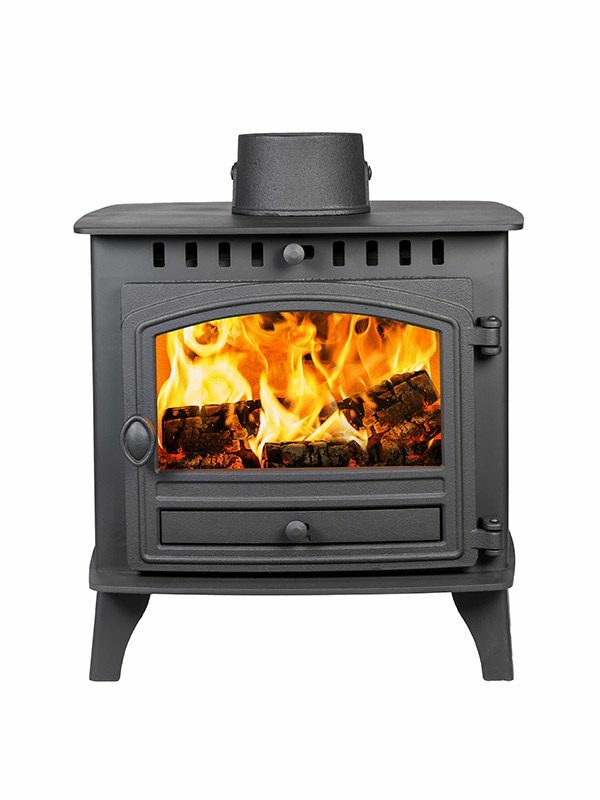 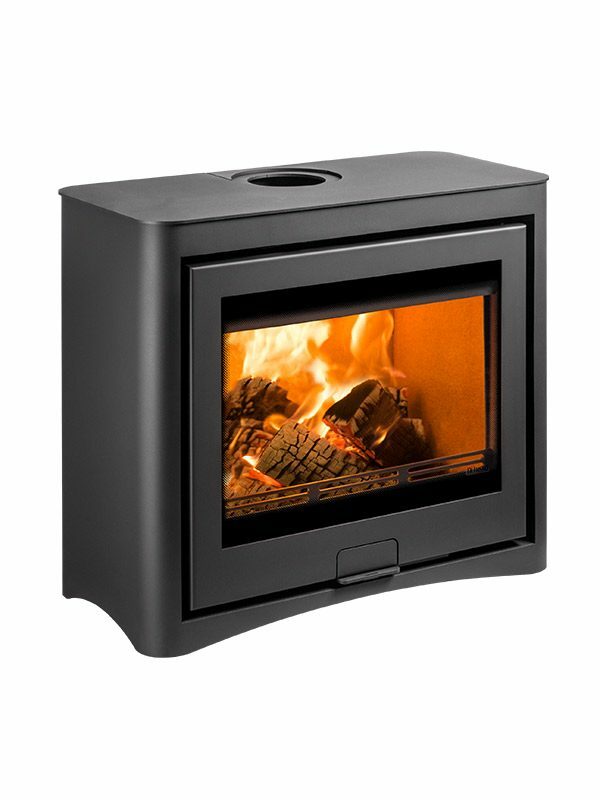 You can load the fuel bed with smokeless fuel or large 16” logs and enjoy a generous output range of 3.5kW to 6.5kW. 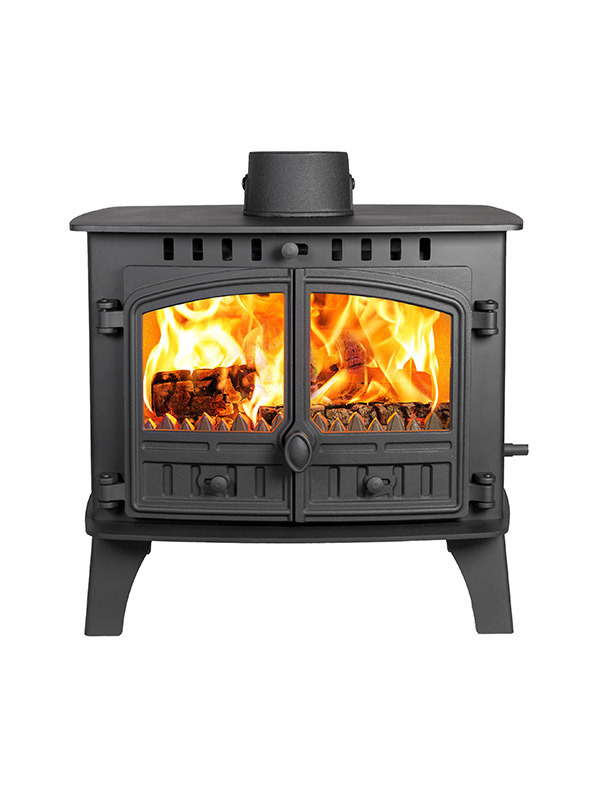 Complete with renowned eco-ideal technology, the eco 4 Slimline will keep you toasty all winter long. 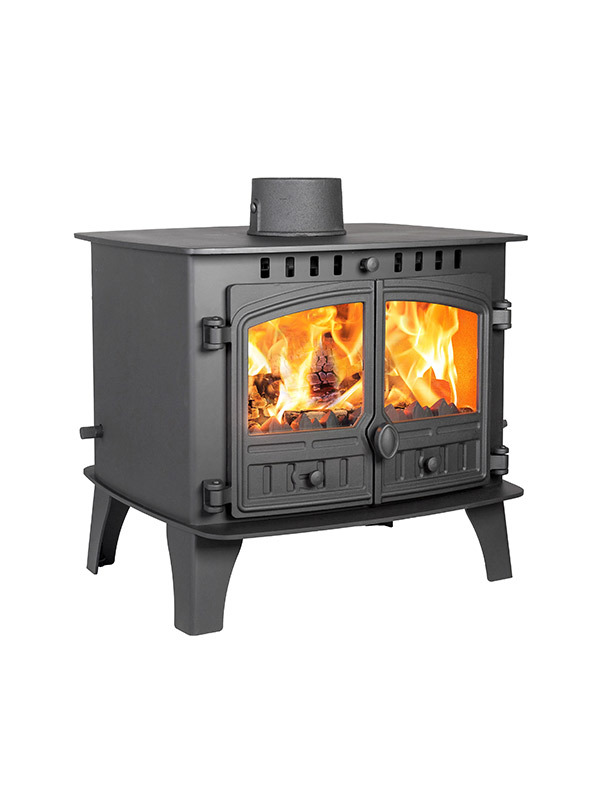 This reliable stove will serve your family for decades and its elegant appearance will never age. 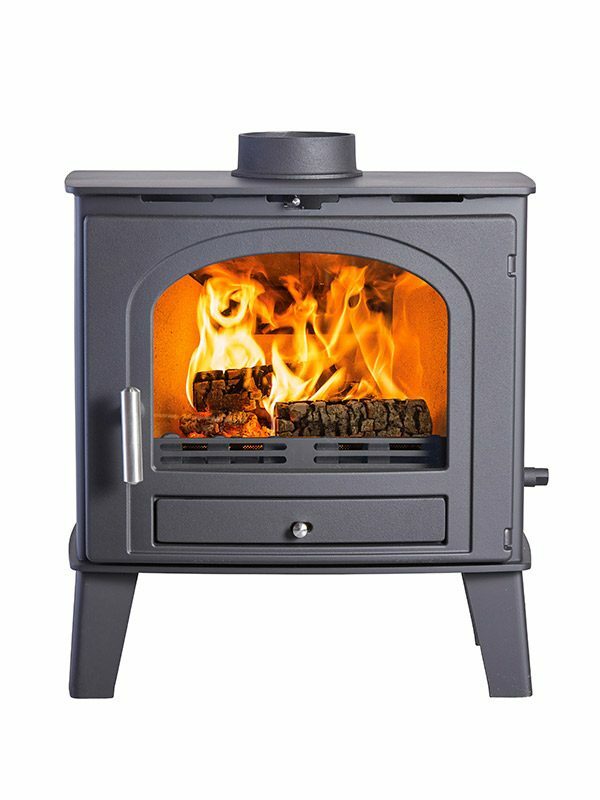 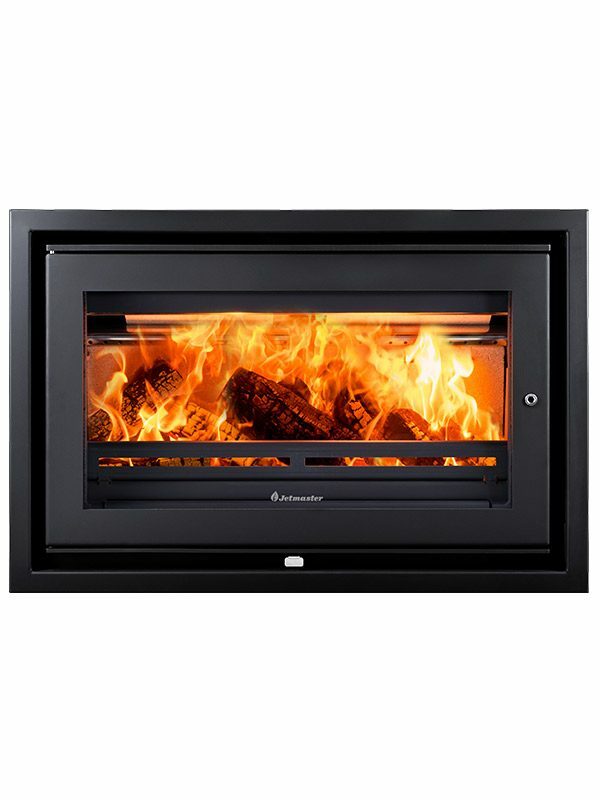 The Avalon 4 emits an impressive heat output of up to 6kW. 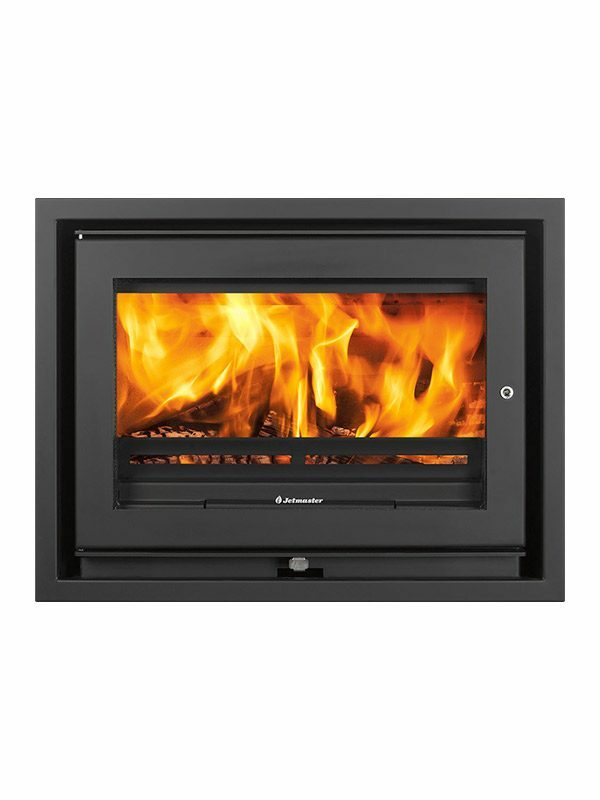 As with all stoves in the Avalon range there is an option of black or stainless-steel handles giving more options to match to your interiors.